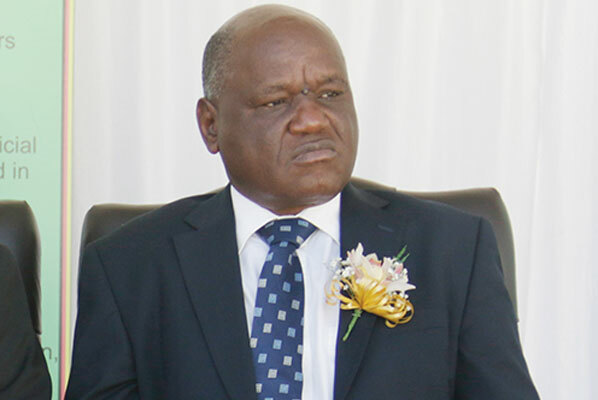 CHIEF Justice Luke Malaba yesterday commended the government for lifting the lid on public service recruitment, saying the move had enabled the Judicial Service Commission (JSC) to hire an additional 60 magistrates to speed up trials. Malaba said the seven-week training programme was aimed at imbuing the prospective officers with the ethos, values and traditions of judicial office and on-the-job skills on practical aspects of all facets of magisterial work. “It is a requirement that one goes through a rigorous programme of training. The training is aimed at imbuing the prospective officer with the ethos, values and traditions of judicial office,” Malaba said.